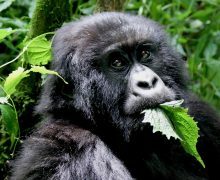 Uganda is among the top twenty tourist destinations in the world and one of the few places you can see mountain gorillas. 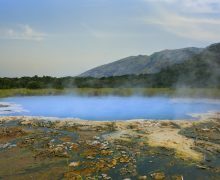 Our 7 day safari visits the country's most exciting destinations. 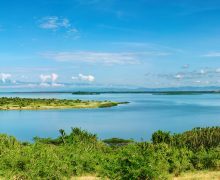 Uganda offers a scenic blend of savannah, rain forests, lakes and mountains. 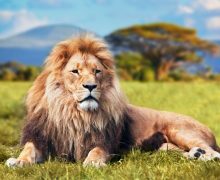 You can get up close and personal with exotic wildlife, including gorillas, chimpanzees, lions, hyenas, leopards, hippos, colobus monkeys and much more. 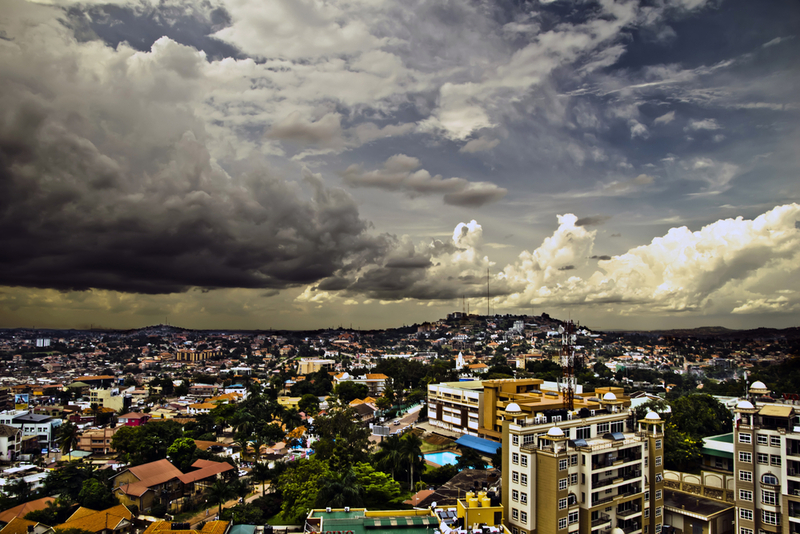 The safari begins in the bustling capital city of Kampala, named the 13th fastest growing city on the planet and the portal to the heart of the savannah. 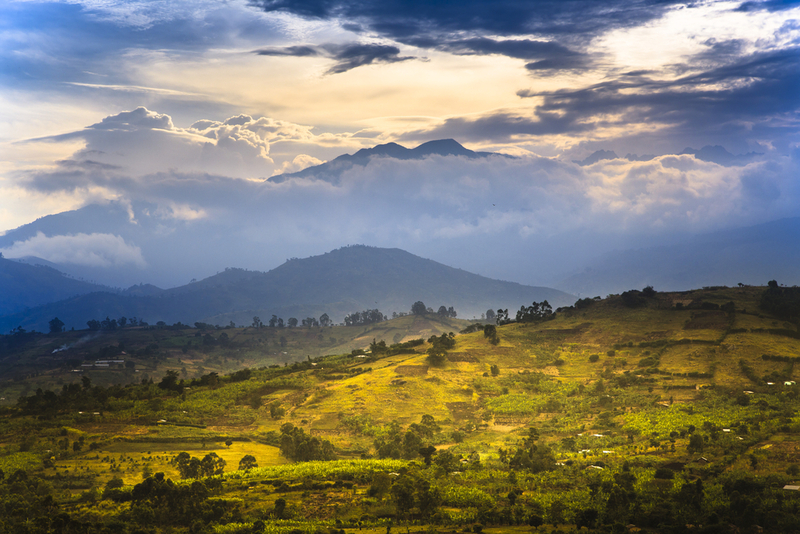 The scenic countryside of Uganda houses the Rwenzori Mountains, which are capped by glaciers and are one of the tallest ranges in Africa. 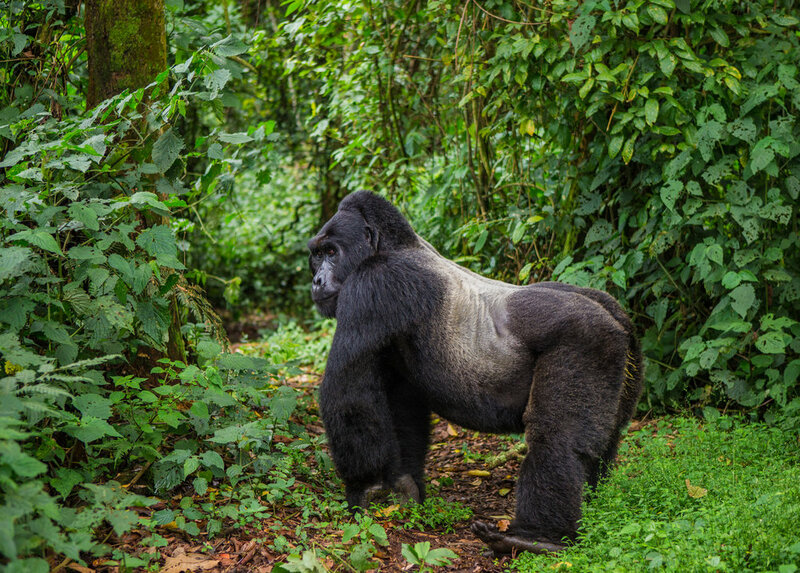 Our first stop will be at the Kibale Forest National Park Forest for primate viewing. 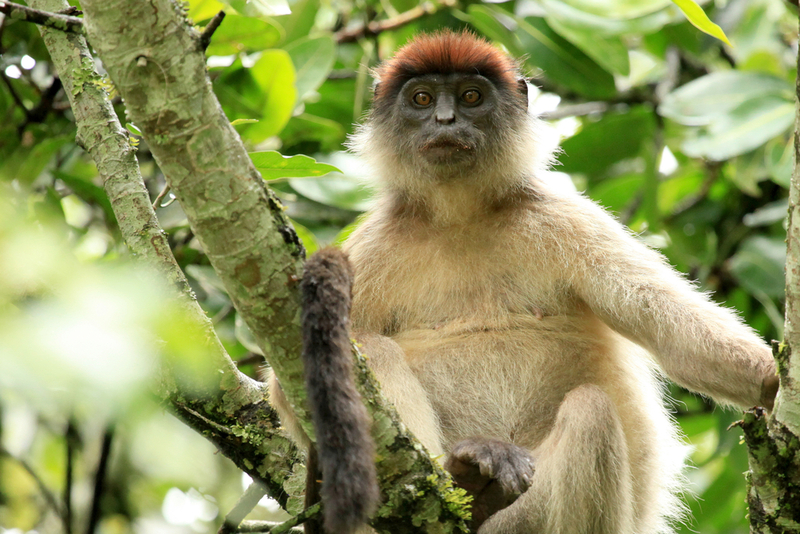 This is the Red Colobus monkey, but we'll have the opportunity to spot many species. 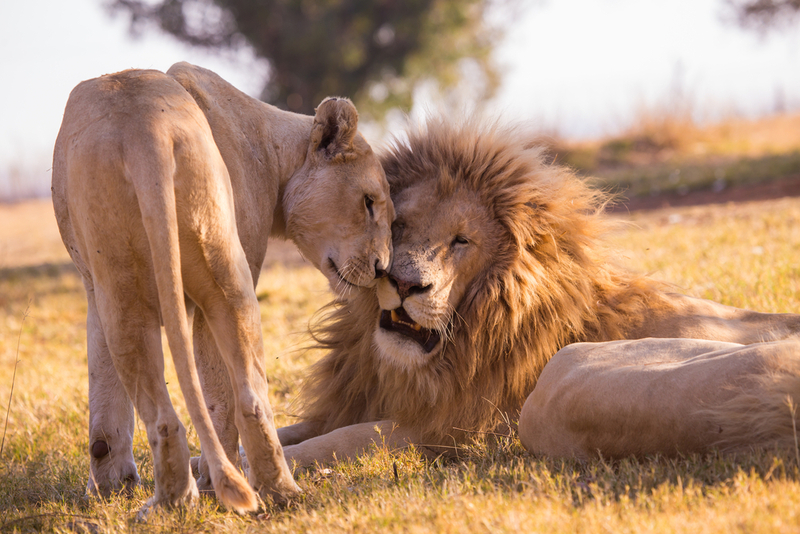 At Queen Elizabeth National Park, we'll spot many animals that belong to the African Big Five. 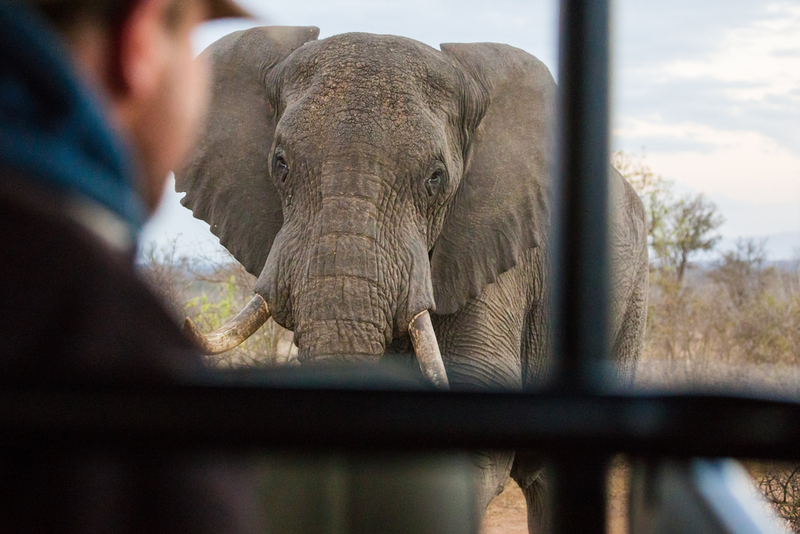 This park boasts one of the highest biodiversity ratings of any game park in the world. 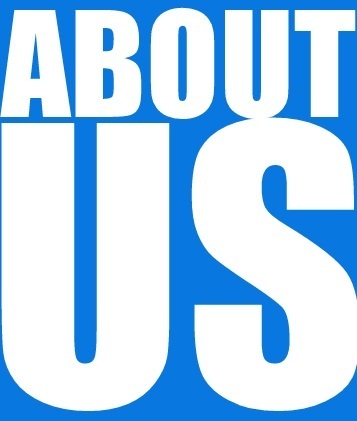 Hippos, lions, buffaloes, leopards, hyenas and more call this home. 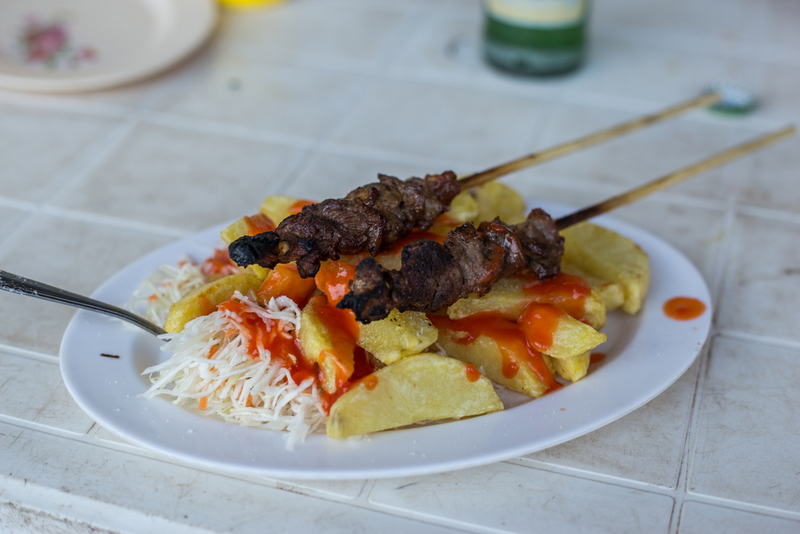 A typical local meal consists of grilled goat meat and potatoes drizzled with an African hot sauce, but western style entrees are always available for our guests. 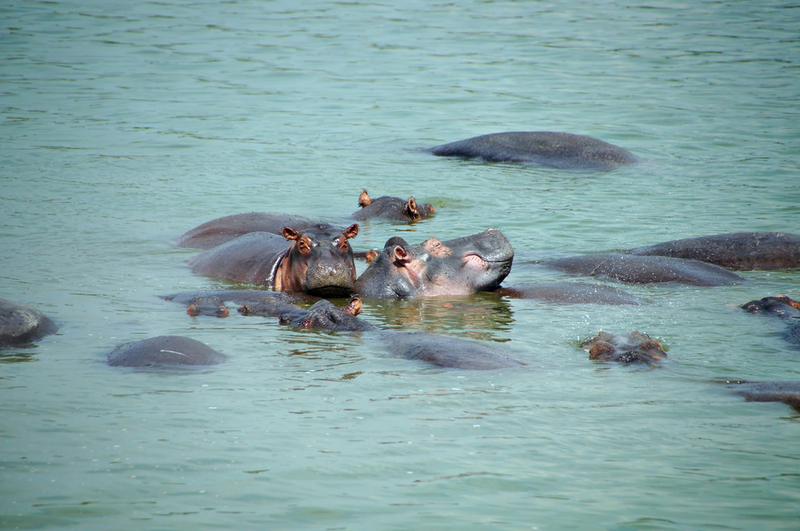 A unique 2-hour boat cruise on the Kazinga Channel into Lake Edward passes through a high concentration of hippos, buffalo, elephants, crocodile and waterbirds. The African elephant is the largest living land mammal and is quite a sight to behold. 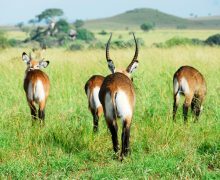 Our guides will explain everything you need to know about Uganda's wildlife. 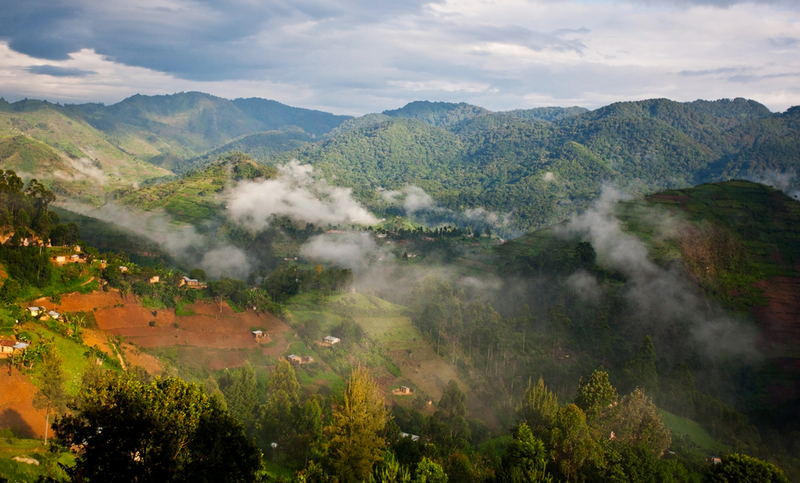 The landscape of Bwindi Impenetrable Forest is home to the few remaining mountain gorillas. 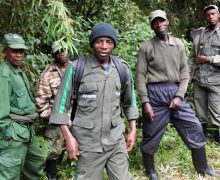 Restricted numbers of viewing permits help protect the endangered gorilla families. 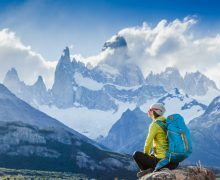 Armed rangers and guides will lead your party to view these gentle giants on hikes that may take between a half hour to five hours. 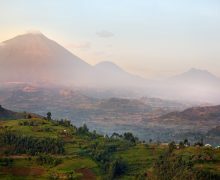 The 7 day Uganda Safari begins in Kampala and visits three of Uganda's best national parks - Kibale Forest, Queen Elizabeth and Bwindi Impenetrable Forest. 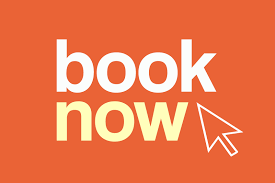 Our 7 Day Uganda Safari includes: airport transfers, game drives in 4x4 safari vehicle, gorilla and chimpanzee permits, all park fees, accommodations, all meals, ground transportation, and the services of Ultimate Expedition® drivers/guides.